Careers – Gridlock Traffic Systems, Inc.
Are you looking for a lucrative and rewarding career? 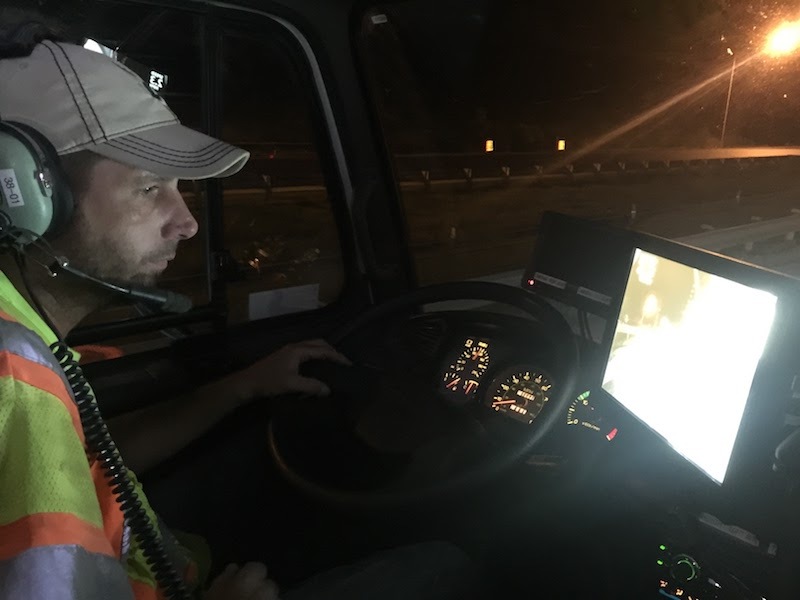 Whether you are a field operations employee, college graduate or seasoned professional; GridLock Traffic Systems will provide you with a great employment opportunity. We are a team-oriented company that invests in our employees through extensive training, challenging and varied responsibilities, and advancement opportunities along with great pay and benefits. GridLock Traffic Systems is proud to be an Equal Opportunity and Affirmative Action Employer. Learn more about exciting opportunities by following the links below. 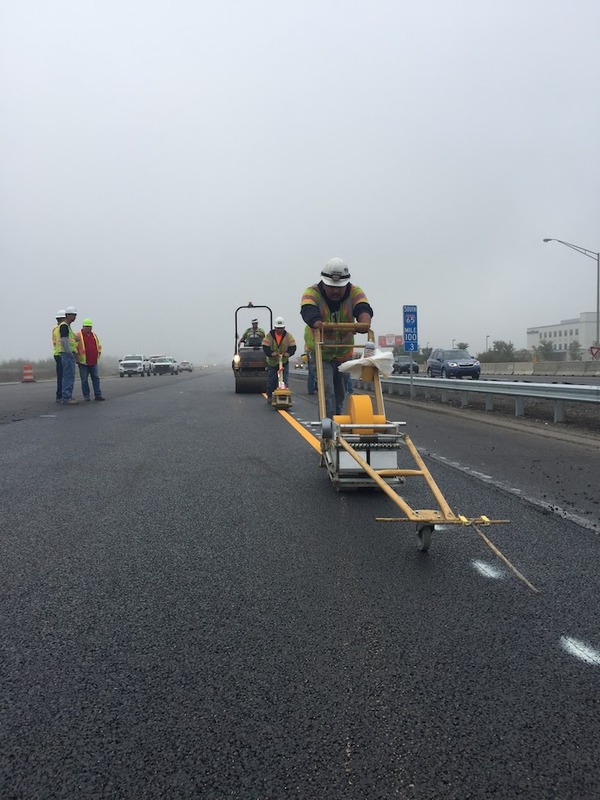 The mission of GridLock Traffic Systems, Inc. is to provide top-quality and cost-effective traffic control projects that exceed customer’s expectations. This is accomplished through employing motivated, well-trained and focused personnel; maintaining ongoing quality improvement processes; utilizing state-of-the-art equipment; enforcing an effective safety program; consistently meeting project deadlines; and practicing integrity while building strong partnerships with our customers. We continually strive to attain these standards thereby allowing us to be the traffic control provider of choice for our customers and the employer of choice in our industry.